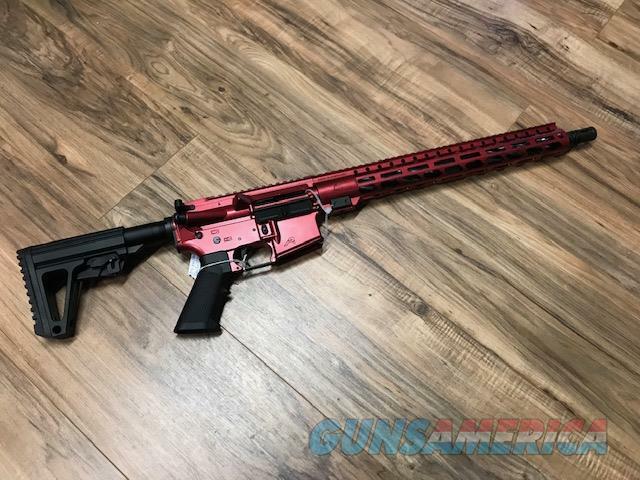 Description: New Aero Precision AR15 Rifle Build in Gun Candy red. Amazing Rifle at an amazing price!! !